At its Facebook Communities Summit Europe in London, Facebook has announced a new support program for community leaders who use online platforms for a good cause to create a positive impact on the society. Christened Facebook Community Leadership Program, the new initiative is aimed at financially supporting community leaders and influencers and empowering them to propagate their ideas for positive change. The program will see Facebook distribute grants of up to $10 million, awarding a sum of up to $1 million each to people selected as ‘community leaders in residence’. Moreover, a sum of $50,000 each will be granted to 100 influencers selected for its fellowship program, that will involve training and mentorship. 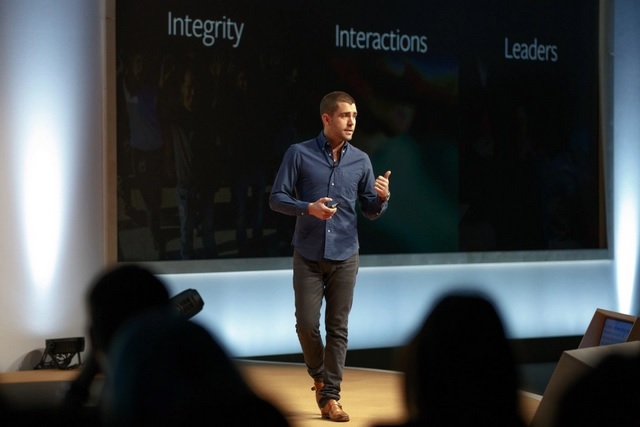 The Facebook Community Leadership Program exists to empower and support leaders from around the world who have built meaningful communities through the Facebook family of apps and services. You can register for Facebook’s Community Leadership Program here. Admin Tools: Admins will now be able to find member requests, group insights, and other related information in a single place for added convenience. Group Announcements: Group admins can now post up to 10 announcements that will appear at the top of their group. Group Guidelines: In order to create a safe community space, admins can now create a separate rules section for the members to follow. As for the expansion of its London-based engineering team, Facebook will double the number of folks tasked with detecting fake accounts, tracking online harassment and scams, etc. with the goal of ensuring the safety of community members.